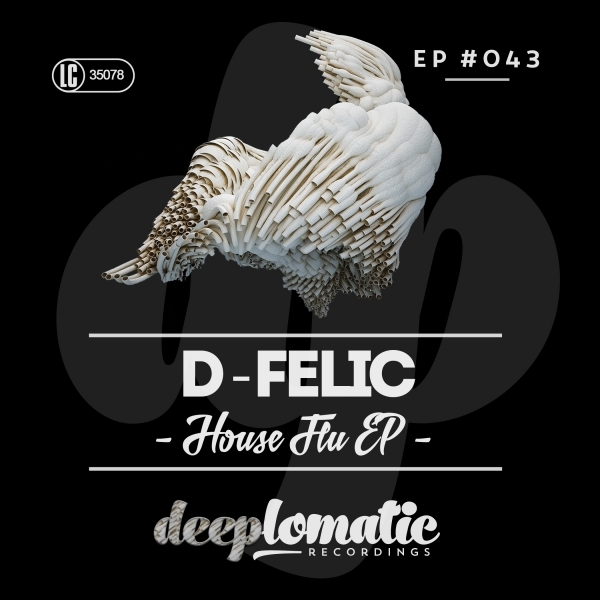 Deeplomatic Recordings EP #043 from D-Felic the dutch producer known for fusing electronic music with soul. In his first EP for Deeplomatic Recordings D-Felic brings Deep electronic beats with warm analogue synths on top of it. This EP features collaborations with New York’s finest vocalists, Jeremy Carr and Lyon Hart.